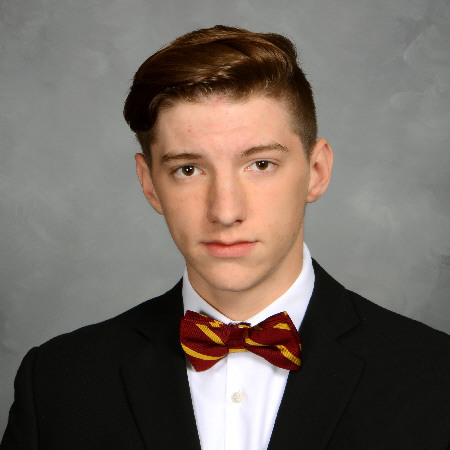 My name is Liam Carroll and I am currently serving as chapter president. I am a junior violin performance major from Overland Park, Kansas. Before serving as president, I served as Corresponding Secretary and Internal Vice President. I also hold other involvements around campus. I play in the UNL Symphony Orchestra, I am in the Honors Program here at UNL, I am co-president of the Health Center Student Advisory Board, and I volunteer weekly at Bryan Health West Campus. After graduation, I hope to attend medical school somewhere in the midwest and find ways to incorporate music into medicine. My involvement in PIKE has been the most rewarding experience of my college career. I came to college with little leadership experience and with little faith that I could become a leader. My brothers proved that I was very wrong about myself. PIKE at Nebraska provides an environment that promotes individual growth and thrives off of diversity. We have members with a wide range of interests, hobbies, majors, and personalities. We build our organization around its amazing members. New members and actives alike are encouraged to become leaders on campus, succeed in the classroom, and become better people. I am very proud to lead these great men and could not speak more highly of the PIKE experience. Hello! 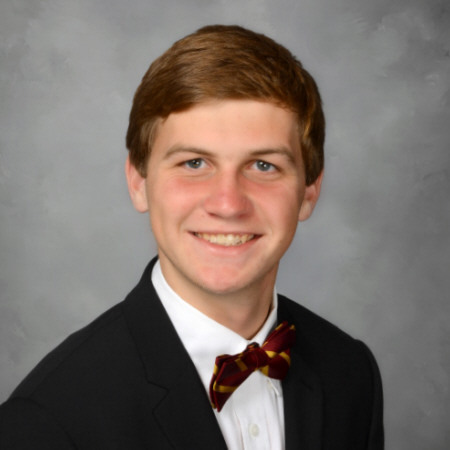 I’m Drew Harrahill, the Internal Vice President of Gamma Beta. I am a sophomore Biochemistry major with minors in Physics, Math, Chemistry and Psychology. I am studying to go into research and medicine. My role as IVP is to manage the internal workings of the chapter from brotherhood events to intramural teams to this website. I was previously the Alumni Relations Chairman and Recruitment Captain. Pi Kappa Alpha has brought me tremendous joy and fulfillment. I have gained best friends and unforgettable memories. The most transformative aspect of PIKE is that it has surrounded me with supportive leaders and the resources to develop into a more confident and better young man. I am forever indebted to this organization for that. Outside of PIKE, I research a mitochondrial protein at a lab in the Beadel Center; I am involved with student government; I mentor a high school student; and I volunteer at a hospital in Lincoln. My hobbies include cycling, reading and anything to do with baseball. I am excited to give back and lead this group of amazing gentlemen. Hey! My name is Luke Bogus, a sophomore Marketing and Management double major from Columbus, Nebraska. I have the honor of serving as the External Vice President of the Gamma Beta chapter of PIKE. As EVP, I oversee all external operations of our chapter: philanthropy, public relations, and parent relations, to name a few. Beyond PIKE, I keep myself busy through a variety of activities on campus: a cymbal player for the Cornhusker Marching Band Drumline, the Marketing Chair for UNL’s chapter of the American Cancer Society’s Relay For Life, and a member of the Nebraska Business Student Advisory Board. I’m also a student in the Jeffrey S. Raikes School of Computer Science and Management, an interdisciplinary honors program that infuses business, computer science, and engineering. This fraternity has truly shaped me into the man I am today. Surrounding myself with high-achieving men who care about self-improvement equally as much as fraternity-wide improvement has given me the ability to meet life-long friends who push me—and this chapter—to be the best we can be. It’s an honor to have been selected to serve as EVP of one of UNL’s most decorated fraternities, and I am thrilled for the challenge to help continue driving this success forward. ​My name is Kyler Caverzagie and I am a sophomore Actuarial Science major from Papillion, Nebraska. I currently serve as the chapter’s Treasurer and have previously served as the Fundraising chair. As Treasurer, I am responsible for creating and updating the chapter’s budget. When I joined Pike two years ago, I had no idea what was in store for me, and just how much this decision would influence my college career. Pike has introduced me to some of my best friends and helped me create some of my most fun memories. Pike has also pushed me to get involved on campus in organizations such as NHRI, FCLA, and the Honors Peer Mentoring program. Pike has been the most influential organization on my college career thus far, and I am excited to see how this fantastic chapter will continue mold its members into outstanding men. 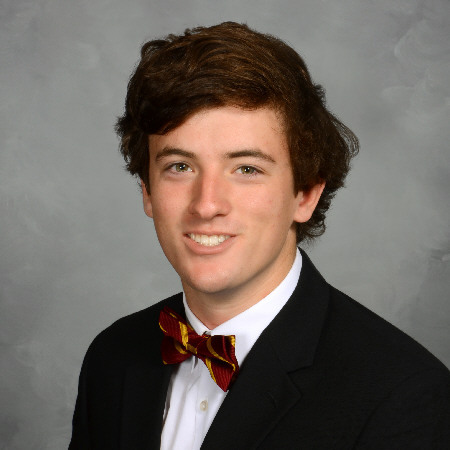 My name is Ryan Buresh, a sophomore accounting major from Omaha, Nebraska. I am serving as the secretary. With the high honor of secretary there comes many responsibilities. My main jobs are taking notes at meeting, maintain the bylaws, and offering a helping hand if another position needs assistance. I knew going into college that I wanted to join a fraternity, but didn’t have any connections with the Greek system so I didn’t really know where to start. I ended up going to many different rush events for other fraternities but didn’t develop a feeling of belonging. I didn’t even consider Pike until one of my friends joined and thankfully I gave it a shot. Through meeting the guys and hearing about their reputation I decided to continue to rush until I signed my bid and haven’t looked back since. Outside of I keep myself pretty busy with working out, my job, and involvement in other organizations. Pike will give you the opportunity and motivation to reach out of your comfort zone to get involved on campus. 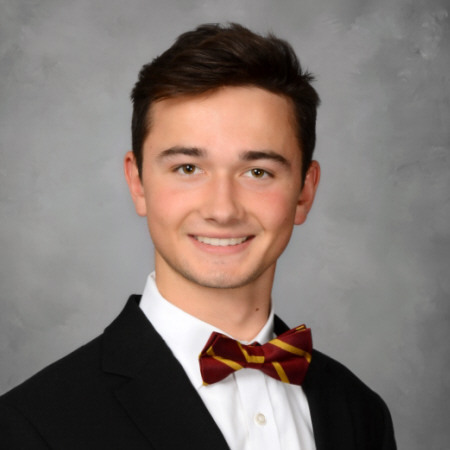 My name is Michael Beaulieu, I am a sophomore finance major from Omaha, Nebraska. I am currently the Recruitment Chairman of Pike here at UNL. Pike has made such a huge impact on who I am today. Going into college, I had a negative image facing Greek life in general, but upon further investigation, I realized just how beneficial Pike is. Joining this strong fraternity has done so much to develop my social skills, athletic achievement, and Involvement on and off campus. Outside of Pike, I am involved in the Clifton Strengths Institute, National Human Resource Institute, and Camp Kesem here at the University. Pike has given me the drive and resources to become so involved while also focusing on academics. My time in Pike has been so valuable, I wouldn't trade it for the world. The relationships I have built are ones that will last a lifetime. I feel honored to lead such a strong group of diverse leaders and I look forward to molding new ones. What’s up! 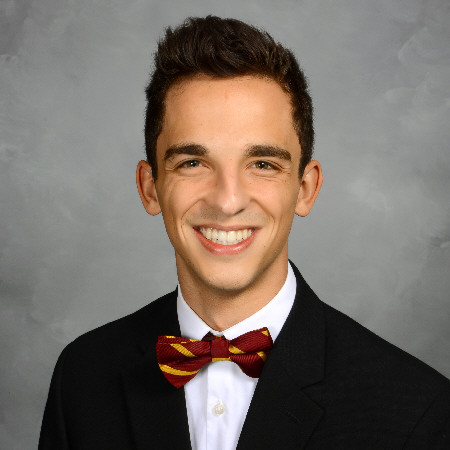 My name is Vinny Malene, and I’m a junior actuarial science from Omaha, NE. I currently serve as the Membership Development Vice President but have served previous terms as External Vice President and Special Events Chair. As the Membership VP, my job is to maintain chapter culture and engagement through (1) the new member education process and (2) the continuing education process, called the True Pike Experience. You’ll be hanging out with me and the new member education chair, Ty, if you decide to rush Pike! Outside of Pike, I volunteer with Lincoln Literacy, a local nonprofit that teaches basic English and culture skills to immigrants and refugees. I’m a senior counselor (i.e., a mentor) for Nebraska Human Resources Institute and have also worn several different hats in the ASUN student government realm. I hope you consider joining our fraternity. I’ve sourced all my male role models from this fraternity, and I am so thankful to have made lifelong college friends through this organization. I don’t think I would feel as confident or belonged it weren’t for my Pike guys. My name is Jacob Peddicord and I am a sophomore Computer Science student from Shawnee Kansas. 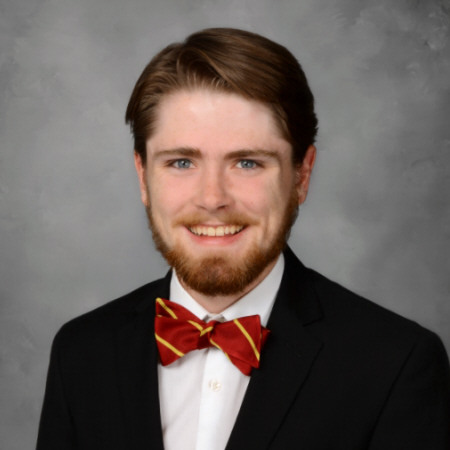 I currently serve as Pike’s Health and Safety chair having previously served as Internet chair. As Health and Safety Chairman, my job is to do my best to preserve all aspects of our chapter’s health. In a traditional Greek chapter, this involves working with the Social and Special event chairmen to ensure the safety of all guests of our events. In our chapter, however, this year we want to take it a step further the help with the mental health aspect of our members as well. To further this goal I will be taking REACH mental health training through the University Health Center. I will also be appointing a Mental Health Chair to work with me on mental health specifically. Outside of Pike, I am a member of the Raikes Program and Dance Marathon Exec. Dance Marathon is the largest student-led fundraiser on campus, raising money each year for Children’s Miracle Network in Omaha. I am looking forward to seeing us grow as a chapter this year and to filling my role of making sure our chapter cares for our members the best it can. What's up! 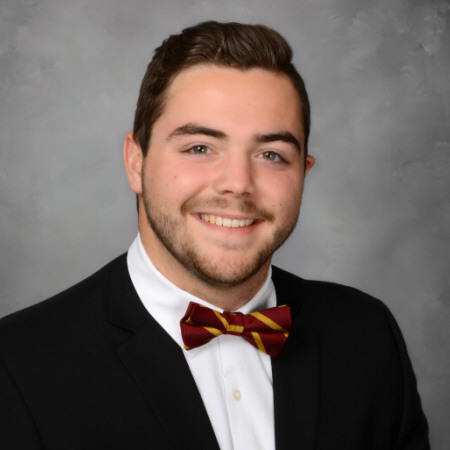 My name is Kevin Krzyzanowski, and I’m a Junior Business Administration major from Omaha, Nebraska. 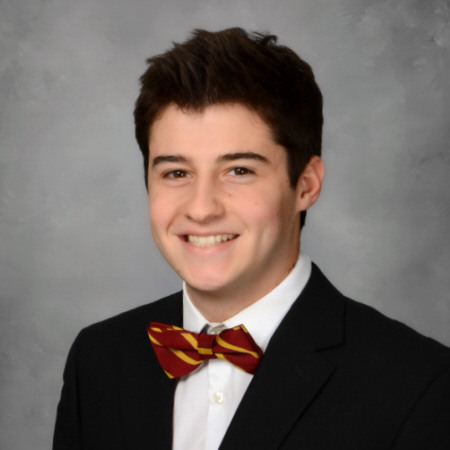 I am currently serving as PIKE’s Sergeant at Arms and have previously served as the chapters Corresponding Secretary. 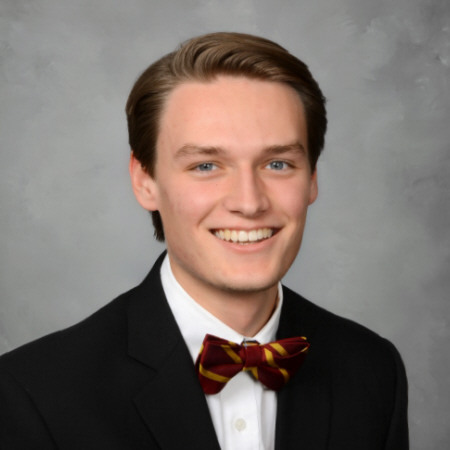 My roles as the Sergeant at Arms include being the primary organizer and overseer of the accountability system within the chapter known as the Judicial Board, Maintaining proper order within meeting, and overseeing all things pertaining to ritual. I went to Creighton University my freshman year and had no interest in joining a Greek organization but that all changed when I saw all my friends going Greek which led me to rush when I transferred to Lincoln. I am so grateful that I found PIKE. The time I’ve spent as an active member has been the most cherished aspect of my collegiate career, and I know the memories and friends I have made along the way will stick with me for the rest of my life. I am so excited for the coming year and all the great things I know this Fraternity will accomplish.